Empowering women. Improving health. Transforming rural communities. Success: SAFE’s Approach Achieves Results! Background: Too little progress has been made in reducing maternal and perinatal mortality in Uganda since 2000, partly resulting from poor utilization of maternal healthcare services and poor facility infrastructure. Safe Mothers, Safe Babies (SAFE) addresses these deficiencies through an integrated intervention package targeting the three delays (Thaddeus and Maine), including: (1) increasing demand through participatory educational outreach with community groups; (2) improving access through motorcycle ambulances and personal savings programs; and (3) using innovative low-cost technology to improve quality of care through strengthening facility infrastructure, commodities, and medical training. Objective: To evaluate whether Safe Mothers, Safe Babies’ approach has improved utilization of delivery care in target health facilities. Data and Methods: We conducted a cross-sectional quantitative and qualitative evaluation through: secondary health data from 4 intervention and 3 control facilities assessing change in the number of monthly health center deliveries and distribution of types of obstetric emergency and related maternal referrals; qualitative data from 49 key informant interviews assessing program quality; a photovoice project conducted by program beneficiaries assessing community views; and six months of field notes from observing obstetric care in 14 facilities. Results: Intervention facilities experienced a 40.63% average increase in health center deliveries 24 months after the intervention package, which three control facilities did not experience (t(5)=-2.8, p=0.038). This was confirmed by results from key informant interviews, which reported increased utilization of healthcare services in addition to satisfaction with all types of three delay projects. Discussion and Implications: The intervention package has effectively improved the utilization of delivery care in target health facilities by addressing the three delays. 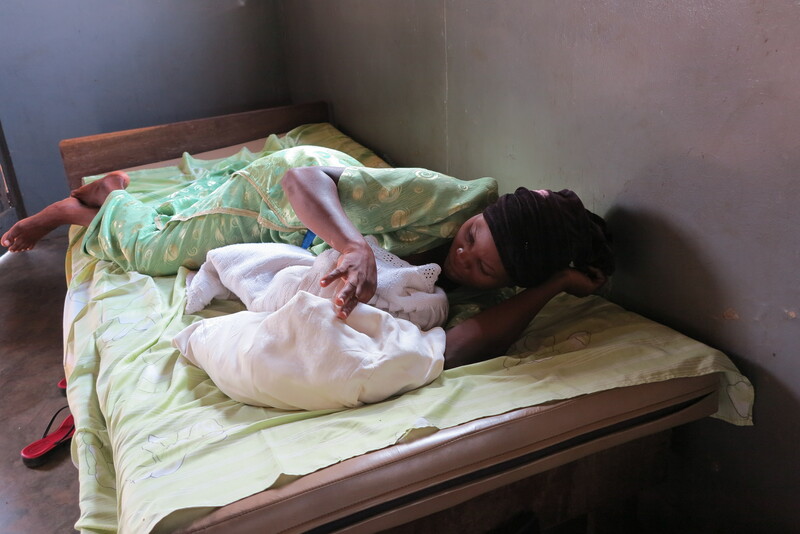 This demonstrates a successful way that the three delays model can be united with community-based and facility-based approaches to improve maternal and child health, both in Uganda and potentially elsewhere. Previous Previous post: Congratulations Jacquie Cutts, MPH! Next Next post: Holiday Gifts and SAFE Motherhood!